Look how green it is. It’s freaking awesome. And in some strange way, the exterior additions over the standard Q5 can be called “awesome” as well. As always, Audi opted for subtle improvements in just the right spots to differentiate its latest performance compact SUV from its lesser brothers. 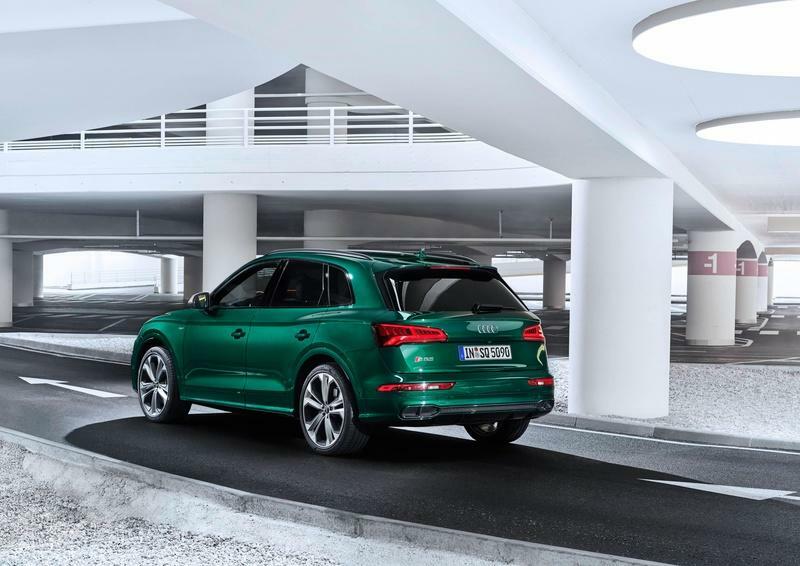 Place the 2019 Audi Q5 and the 2019 Audi SQ5 TDI side by side, and you can obviously notice reimagined bumpers with bigger air inlets and signature Singleframe Audi grille with brushed aluminum surround. All of it does not feel like “overkill” though. It is just right and gives the new Audi SQ5 TDI a somewhat sleeper feel. Moving to the sides, you are welcomed with 20-inch wheels (21-inch wheels are available as an option, but I’d settle for the ’20s) that hide awesome red brake calipers. Finally, at the far end, the SQ5 TDI sports an all-new diffuser, and, I am sorry to say, some fake exhausts. Boy, do I hate these. As for the high-end gear expect to see LED headlights and LED taillights on every SQ5 TDI. All in all, I find the SQ5 TDI quite appealing. It is not as shouty as some may imagine, nor as ostentatious. It is just right - if you are big on this SUV thing, that is. If you cannot deal with the eclecticism of the world of today, then, I am sorry. 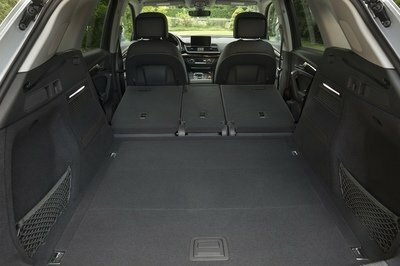 There is one clear reason I love the SQ5 TDI a lot. One of my friends actually has it (the old one, not this one) and I drove it a couple of times. In this case, the 3.0-liter, TDI has been tuned to 400 horsepower and far more than 450 pound-feet of torque. I witnessed the dyno run! You know what, when all that insane torque pushes the unsuspectingly gentle family SUV to some insane speeds in a blink of an eye, and you will definitely love it (0-60 mph in less than 5 sec, for sure). Not only in terms of speed and pure driving fun, but you’ll love that it looks like it does - sophisticated, just the right amount of angry, and well defined. I like the SQ5 a lot. This comes from a man who’s into Beemers. Moving inside opens an underwhelming box of modernity. The 2019 Audi SQ5 TDI does not feel special. 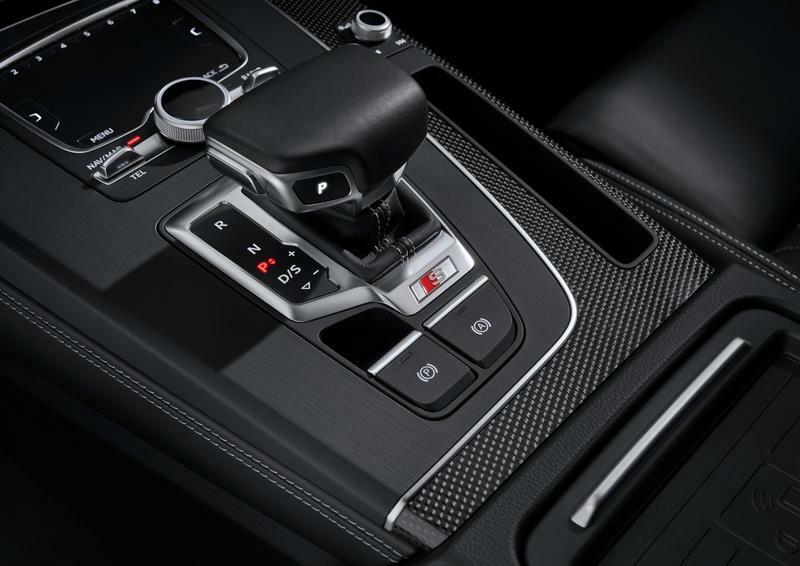 Bear in mind, the Audi Q5 and, consequently, the SQ5 TDI, do have perfectly nice interiors. However, as I find the SQ5 TDI somewhat special and really good (I tell you why in the Drivetrain section, it’s amazing), I felt that Audi had to go an extra mile to make its inside unique. Yes, you can have cool quilted Nappa leather upholstery (that’s high-quality, smooth leather that is usually integrated into high-end premium automobiles), a whole bunch of S badges, and the carbon trim pieces, but the SQ5 deserves to grow out of this somehow. Nevertheless, I would feel really comfortable inside. This is where Audi beat everyone to the punch. 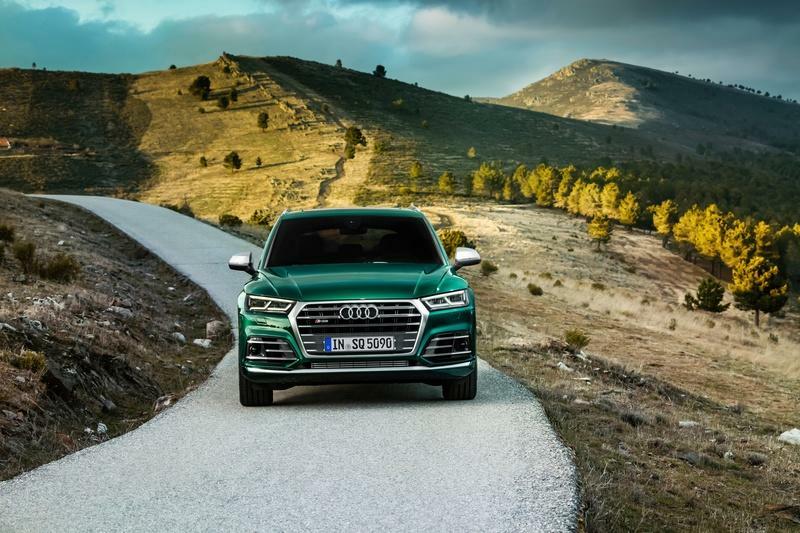 Its 3.0-liter, turbodiesel has always been one of the best in the business, but for the new 2019 Audi SQ5 TDI, it is considerably improved with the technology previously introduced with the Audi SQ7. 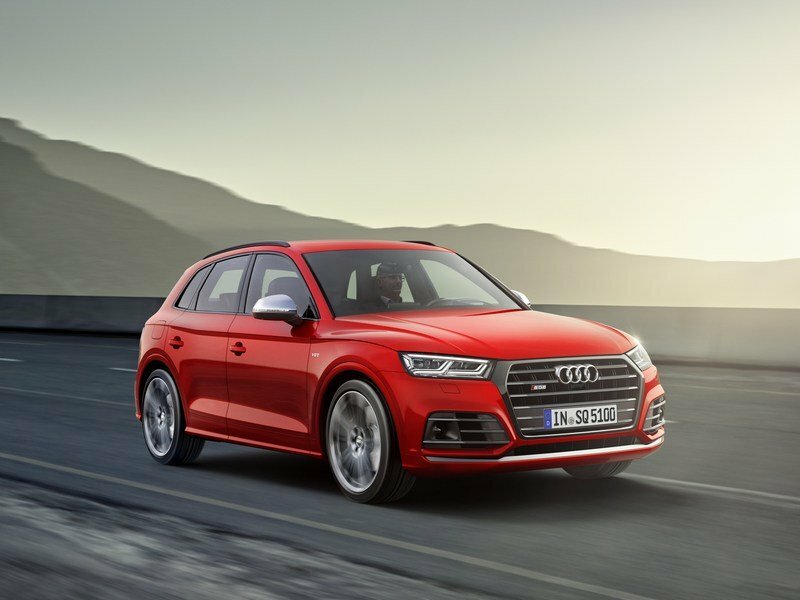 In short, the new propulsion system for the 2019 Audi SQ5 TDI is actually a mild-hybrid with 347 horsepower and 516 pound-feet of torque. Yup, a whole lot of torque. More than that of any of the muscle cars mentioned above. Yet, despite a slight power and torque upgrade compared to the previous Audi SQ5 TDI, the Germans managed to slash the fuel consumption and make this TDI engine one of the best with regards to power:fuel consumption ratio. 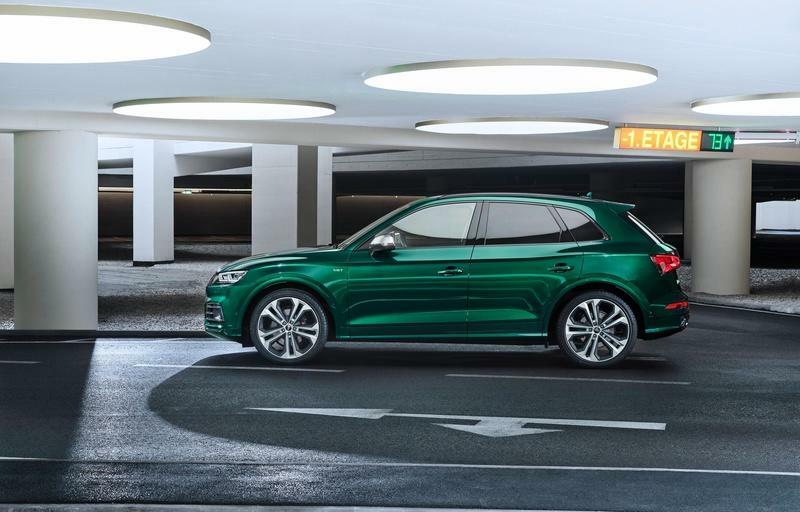 First of all, the SQ5 TDI finally has a 48-volt electric system. Volkswagen Group announced that it will basically convert all its cars from 12-volt to 48-volt systems because of the increased electric requirements. More electricity means that Audi can install an additional electric compressor. The 7-kW electric motor actually spins it really quick, and the compressor can achieve a maximum boost of 1.4 psi. As it works exclusively before 1,650 rpm, the compressor effectively gets rid of turbo-lag. In the real world, this basically means that the SQ5 TDI will have a whole lot of torque even at lower engine rpm. 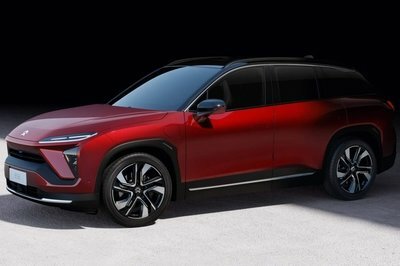 Yet another technology made possible thanks to the integration of the 48-volt electric system is the so-called MHEV (mild hybrid electric vehicle). 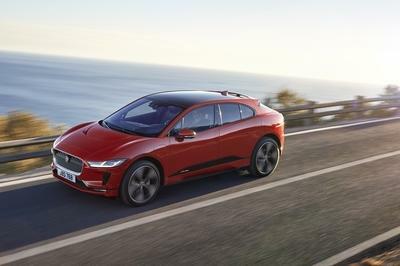 This includes a Powerful belt-drive alternator-starter that can actually recuperate energy, provide a bit of power for the costing function between 34 mph and 99 mph, and enable a seamless start-stop function of up to 13.7 mph. Obviously, all the technology here does mean that the Audi SQ5 TDI is a seriously efficient machine. The 2019 Audi SQ5 TDI will return up to 29 mpg. 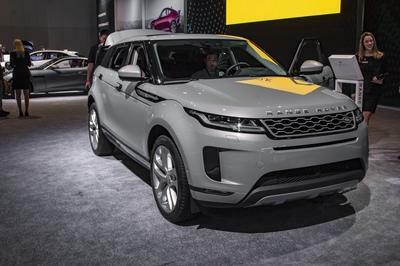 Remember, that’s a performance SUV that can surge to 60 in 5 seconds (probably less). 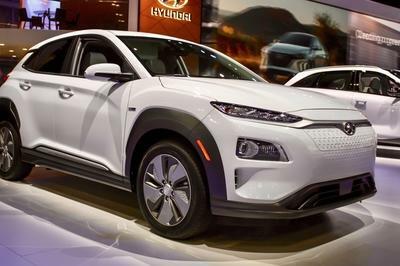 Just to give you some perspective here, let me tell you that the latest 2020 Kia Sportage with a 2.0-liter, turbocharged, gasoline engine with 240 horsepower will return roughly 22 mpg. This is a wonderous SUV, I’m telling you. Apart from the state of the art powertrain, it does have a smart eight-speed transmission, Quattro permanent all-wheel drive (that can send up to 85 percent of power to the rear axle), an optional sport differential at the rear end, wheel-selective torque control (brakes inside wheels when turning), and a whole lot of safety gear. I mean, ALL safety gear there is basically, so I will not even list it as this car is about other things apart from safety. Wonderous and expensive, that is. In Germany, the 2019 Audi SQ5 TDI starts at $77,000. Yes, that’s huge, but the U.S. usually get marginally cheaper cars. But, it will not get a diesel. 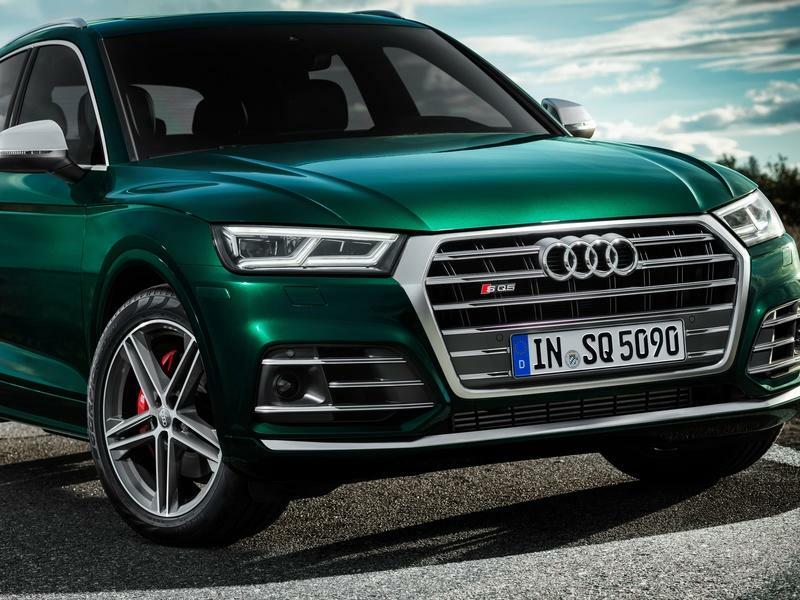 Actually, the 2019 Audi SQ5 in the U.S. comes with a 3.0-liter, turbocharged gasoline engine with 349 horsepower and 369 pound-feet of torque. Honestly, I’d rather have a diesel than that one, just for laughs (and insane torque). The 2019 Audi SQ5 in the U.S. starts at $52,000. This is basically the only direct competitor to the Audi SQ5 TDI. Manufacturers simply don’t produce diesel-powered performance SUVs. Aside from Audi and this Alpina XD3. 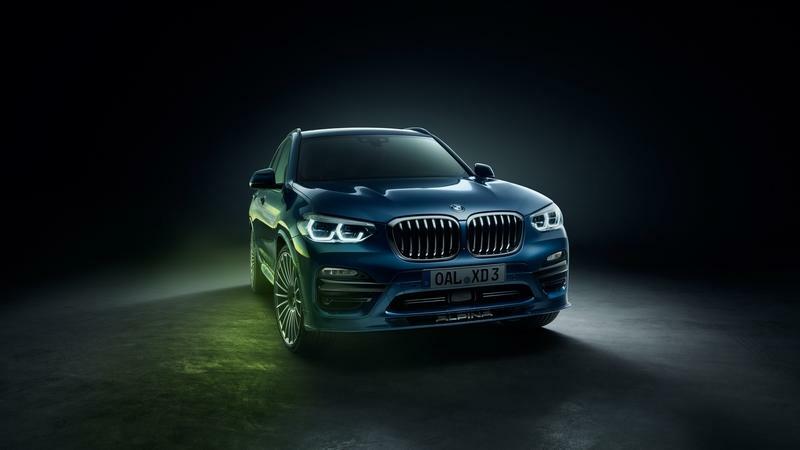 True, as I have said before, the Alpina XD3 is basically a tuned up BMW X3 M40d. That one comes with a turbodiesel that develops 316 horsepower and just over 500 pound-feet of torque. On the other hand, the quad-turbo diesel in the Alpina XD3 develops insane 383 horsepower and 568 pound-feet of torque. It will crack 60 in 4.5 seconds and hit 165 mph. That’s huge. Then again, massage the SQ5 TDI with a bit of software trickery, and you will reach 400 horsepower in an hour of work. No, the Alfa Romeo Stelvio TI isn’t a direct competitor to the Audi SQ5 TDI. 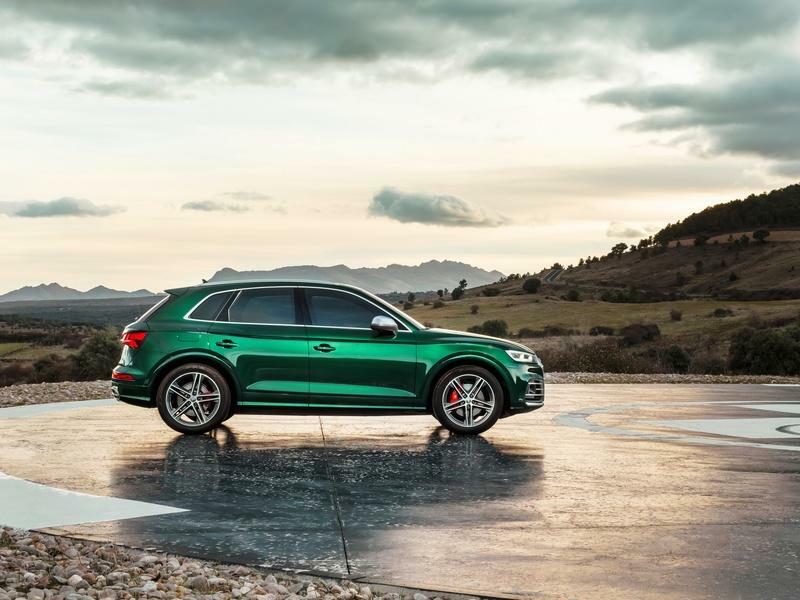 It has a 2.0-liter, turbocharged engine with 280 horsepower and cannot match the SQ5 TDI in terms of speed. Plus, it’s cheaper. So, why the hell am I including it here? It’s fun. Like properly so, and it’s definitely far quirkier than the Audi will ever. So, while its numbers certainly do not match that of the SQ5 TDI, the X factor, at least in my mind, definitely does. 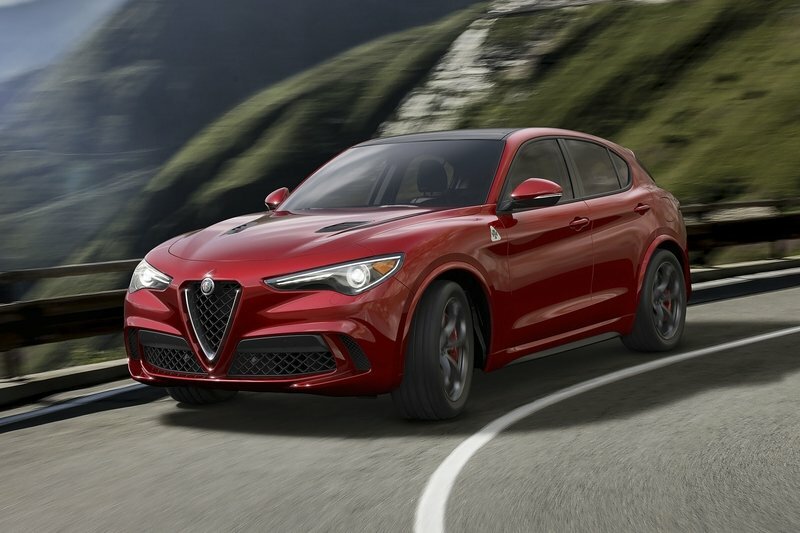 Now, if Alfa Romeo only jumped the gun on that 2.0-liter engine and tuned it up to 350 horsepower, we would have a direct competitor to the SQ5. Yet, despite all I’ve just said about that X factor, the Audi SQ5 TDI is simply a whole lot better SUV. C’mon Alfa, detune that 2.9-liter from the Stelvio Quadrifoglio. 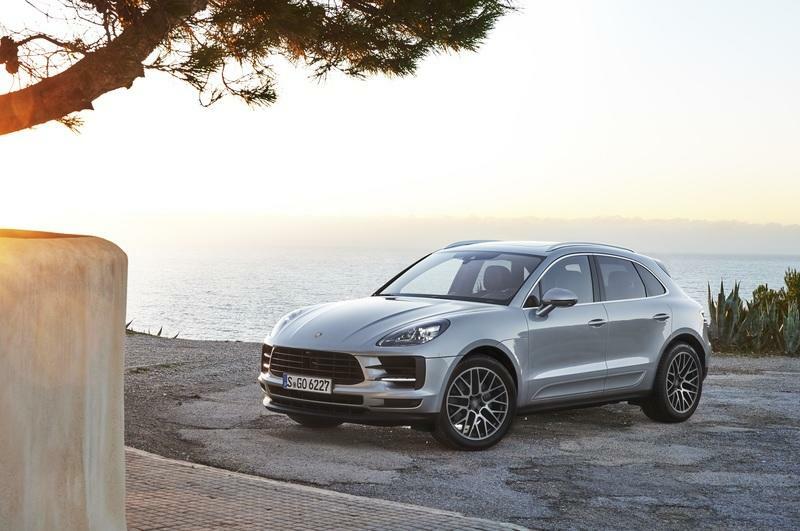 The Macan is fundamentally linked with the Q5. Both cars basically share the architecture and almost all of the tech. Nevertheless, the Macan S does not come with a 3.0-liter, turbodiesel. Instead, it sports a 3.0-liter, turbocharged, gasoline engine with 348 horsepower and 354 pound-feet of torque. Obviously, really close to what the 3.0-liter, TDI does in the SQ5 TDI (no gasoline engine can match its torque though). The Macan S is like a more premium and more unique offering on top of the Audi SQ5 TDI. But, aside from the awesome Porsche branding, the Macan S actually can do 60 mph in just under 5 seconds (with a Sport Chrono package). And, it is cheaper compared to the Audi SQ5 TDI. Yes, you read that right. In Germany, the Porsche Macan S starts at $73,000. Sure, if you do actually want the Sport Chrono Package (and you do, believe me), and a whole lot of other amazing Porsche technologies, the Macan S will easily surpass the price of the Audi SQ5 TDI. This may well be the end of diesel-powered compact SUVs from Audi Performance. With everyone seriously considering to end production of diesel engines, the SQ5 TDI may represent the highlight of the whole diesel culture. And it’s quite epic with all the technology we all considered impossible only a decade ago. 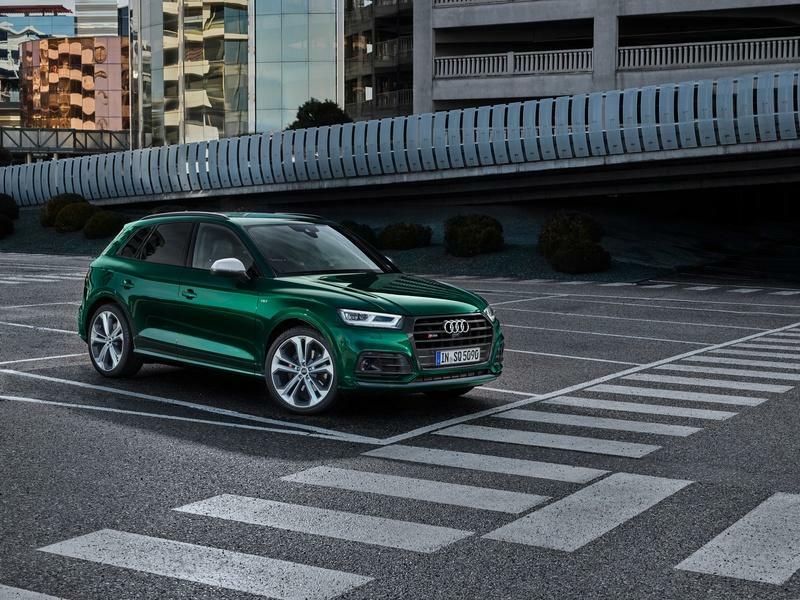 Nevertheless, the 2019 Audi SQ5 TDI definitely does represent an addition to the sublime Audi SQ7 TDI SUV. I find that if anyone manages to reinvigorate the desire for diesel, it will be Audi (well, Volkswagen actually,) and the SQ5 TDI definitely does just that in the best way possible. Read our full review on the 2017 Audi SQ5. 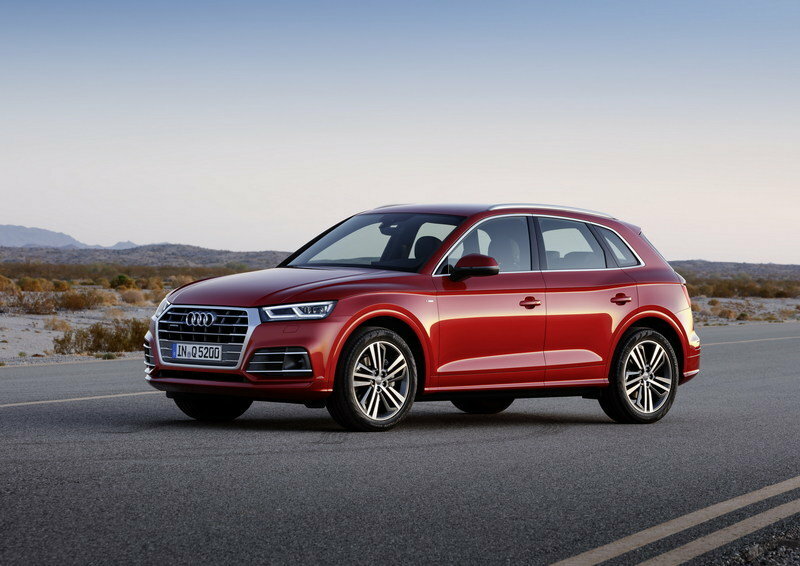 Read our full review on the 2017 Audi Q5.